The Friday night lights of high school football return to downtown Indianapolis’ most unique football field for the Victory Field Gridiron Classic. 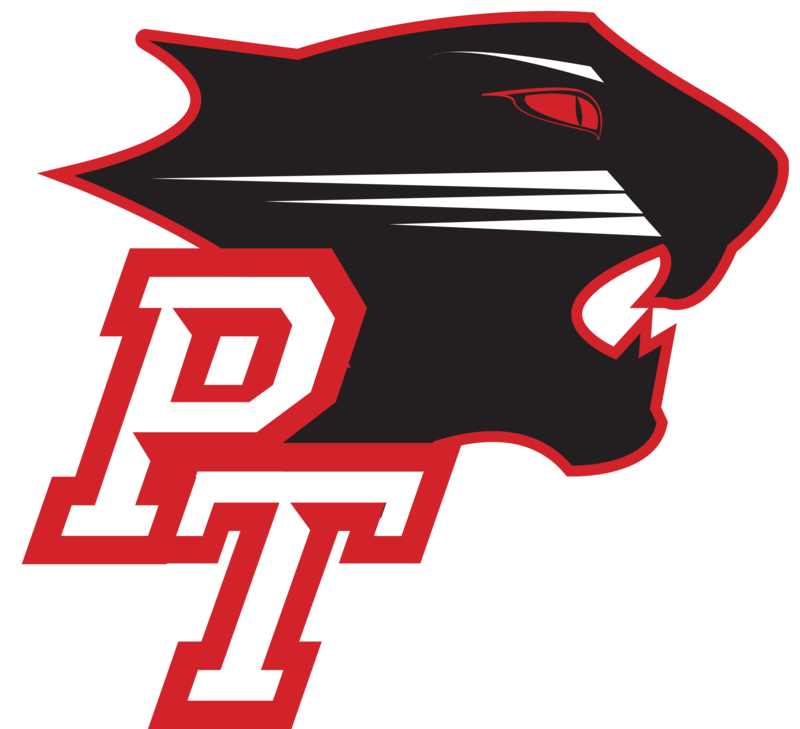 Presented by the Indiana National Guard, Park Tudor will host Speedway High School on September 30 at 7:00 p.m. Discounted tickets are $6 and are on sale now in the PT athletics office or any of the school front desks. Standard ticket prices are $8 for adults and $7 for children 14 and under. Children age 2 and under receive free admission. Tickets may be purchased at IndyIndians.com/Gridiron or at the Victory Field Box Office starting at 5 p.m. on game day. Victory Field’s football field configuration stretches north-to-south, parallel to the third base line.